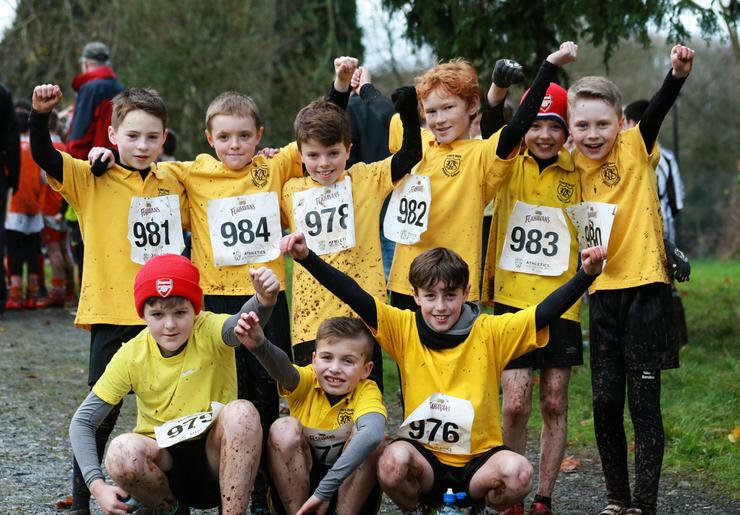 Congratulations to the King’s Park Boys’ and Girls’ Cross Country Teams who both ran out as clear winners at the Flavahans Porridge Primary Cross Country event at Palace Stables Armagh on 2nd December. 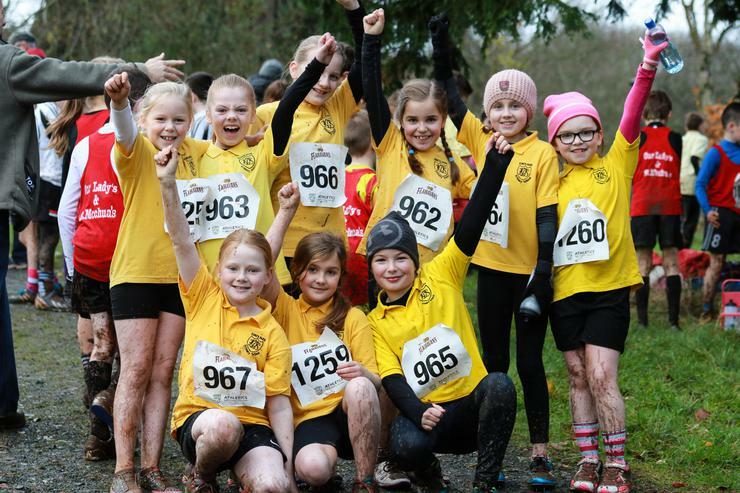 Both the teams battled extremely well in very muddy conditions. 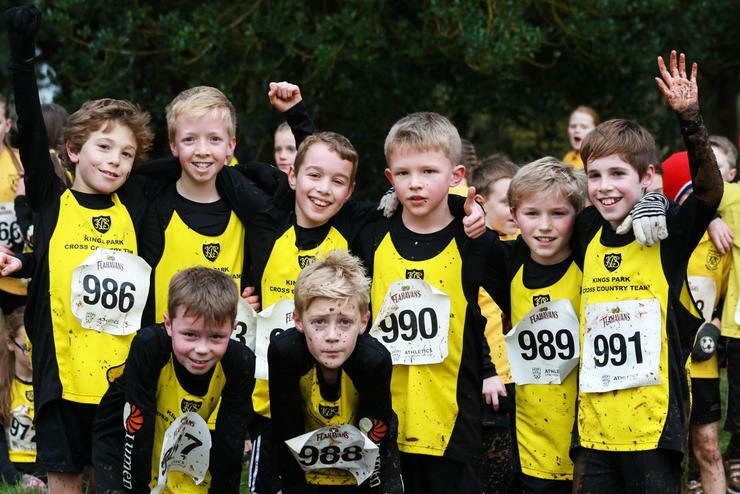 A special mention has to go to Dylan Alexander (P6) who won the Boys’ Race by a fair margin against a field of 174 Boys. 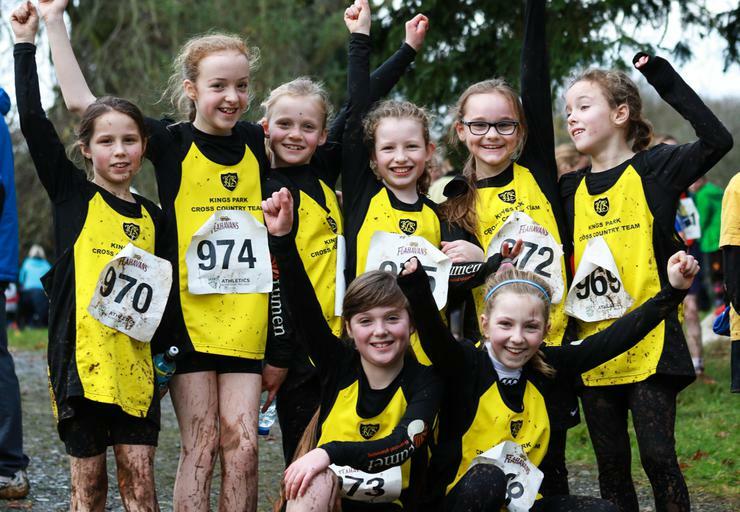 Top placed girls were Emily Anderson and Megan Hampton (both P6) running in at 7th and 8th place out of 151 girls. Both teams are now in a strong position to qualify for the Northern Ireland finals at Mallusk with one round to go.